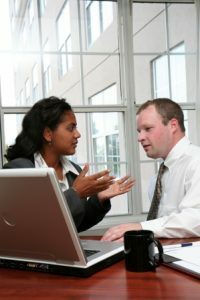 Home › Should your business be online? In an ever advancing technological world, trading online is becoming increasingly important. Some people sell only online and this can be a quick and affordable way to start trading which can work well for a home-based business. But even the most conventional industries now have websites and a social media strategy in order to engage overseas customers and get their brand in front of a world-wide audience. Use our free Business Plan Template to ensure you have all the basics covered. What if no-one finds your website? Especially when you want to maximise customer browsing, visits and hits. This is where SEO or ‘Search Engine Optimisation’ comes into its own. Knowing the words your customers use and how they search the web will contribute to the success of your website as well as the look. 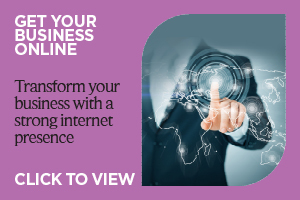 For more information on how we can help support the successful launch of your online business click here. For more top tips click here.